The FIDM Life: where to find (straight) boys at fidm? where to find (straight) boys at fidm? 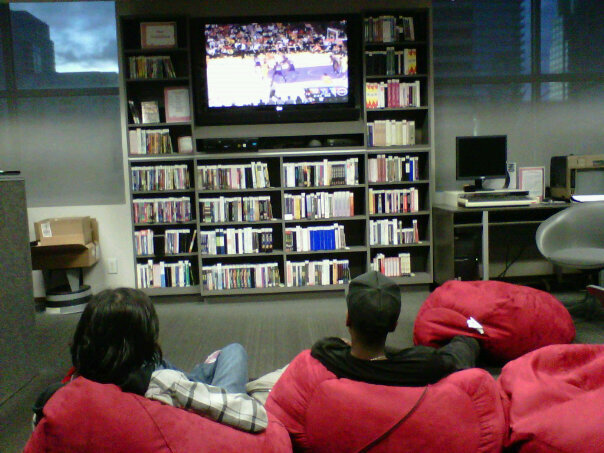 3rd floor in the library video room - watching the Lakers game. life of a fashion design major. The types who go to fashion shows.. DEBUT 2011 - the main event! First Quarter FIDM Student TIPS!